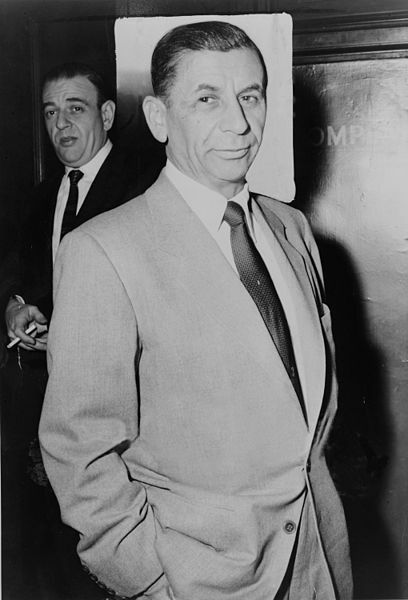 Meyer Lansky is recognized as the father of the modern form of money laundering. In the 1930s, he was the first to use the Caribbean to hide the criminal proceeds that had been laundered through Casinos in Las Vegas, before moving to Cuba where he oversaw gambling concessions. Later in life, Lansky would hold untold millions in Swiss bank accounts and in banks and corporations in Hong Kong, Israel and throughout South America. He was an expert at exploiting flexible governments and their officials and was never convicted of any charges brought against him. Amount Laundered: About US$1 billion.